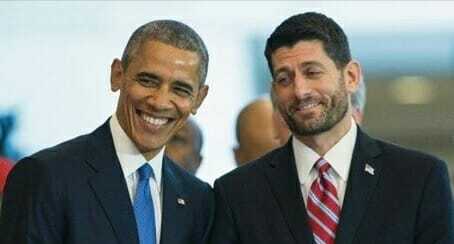 On a conference call with Republican lawmakers on Monday morning after the second presidential debate Speaker Paul Ryan told Republicans he will not campaign with Donald Trump and he will not defend him. Ryan held the call this morning with Republican lawmakers. This comes after Donald Trump’s stunning performance last night at the second presidential debate.